I have spent far too many Ash Wednesdays dreading the words “Remember that you are dust.” As a teenager, those words resonated with my already-low self-image and it felt like God was reiterating what I believed: I was worthless. As a young adult in seminary, I felt resentment as I participated in an out-of-touch ritual that seemed to perpetuate a theology of fear and hopelessness. For far too long, I have missed the hope, the life that is the promise hidden in this ancient day. 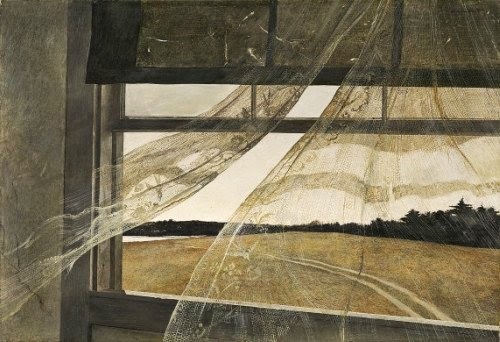 But today I am throwing back the drapes, unlatching the windows, and letting the fresh air of the Holy Spirit blow through my Ash Wednesday observance. Today I will remember that life is short. I’ll say the words, “to dust you shall return,” remembering the canister that holds my mother’s ashes, lovingly placed in the columbarium at her home church. I’ll give thanks for the lives of my colleagues and friends, so many of whom died unexpectedly and too soon. And I’ll acknowledge that each of their deaths makes me a little more fearful that I will leave this world before I’m ready to go. But in that same moment, I’ll also remember that death does not have the last word. The good news of Good Friday is that Jesus has gone before us and we don’t have to be afraid. We can live each day in the joy of being God’s precious children, loved and never abandoned. And so on this Ash Wednesday, I commit myself to living, really living. Jesus died so that I could live, and live abundantly. And so I’m gonna. Today. With ashes on my forehead, I’m going to remember that today is a gift, life is precious, and love is all around. Thanks be to God for the good news of Ash Wednesday.